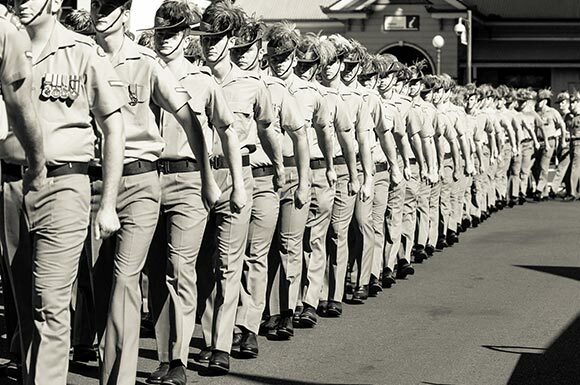 The Geelong RSL has developed the “Connect” program, to provide an opportunity for young men and women who are ADF veterans in the Geelong region the opportunity to participate in activities, which will enable them to stay connected with their families, friends and the community and also their health and wellbeing post service in the Australian Defence Force. Physical activities designed are to challenge our young men and women and to help stay socially connected. Our Social activities designed are to help re-connect young men and women with modern day life. Often when our ex-service men and women separate from the services, they become quite disconnected from friends, family, colleagues and the community. 2017 – 2018- Activities: Surfing, Archery, Sailing, Canoeing, Cycling, Clay Target Shooting, Lawn Bowls, 10 Pin Bowling, Movies, Walks, Mountain Biking, Day trips – Shrine of Remembrance and family fun day with veterans children. To receive this discounted membership you will need to present your Geelong RSL membership card with service member. Geelong RSL Connect has joined in with Geelong Touring Cyclists for veterans to socialize with the wider community. Riding Days: Tuesday, Thursday, Saturday and Sunday. On 29th November 2017, Geelong RSL connect joined the VET ride participants in riding the RACV Great Victorian Bike Ride. The team elected to participate in the 3 day ride from, Bairnsdale to Maffra, Maffra to Glengarry, Glengarry and finishing in Trafalgar, in the Latrobe Valley. Day 1, the riders, worked their way from Bairnsdale through the hilly mountain terrain to Maffra. We were scheduled to ride to Glengarry before finishing in Trafalgar on Sunday, but due to Major storms, the ride was cancelled. It was a great achievement for the riders to leave their homes and compete with participants from all over the world. The total no. of riders for the event was estimate to be 5000 riders. Our combined ‘Connect’ ride with ‘Geelong Touring Cyclists’ trip from Warrnambool to Geelong over 4 days was such a great experience, To see our younger vets enjoying the ride, the sights and enjoying the company of our bike club is where the Connect program works. Defence is such a big part of each veterans life and to see the interaction between the community and our vets is certainly a great thing to see. Our clay shooting event was a huge success and many a person left with great comments about the day. A huge thank you to Geelong Field and Game for hosting us for the day, and a huge thank you to Darren Stendt for organising such a successful day. This event was held in Conjunction with Geelong Field and Game, August Clay Target Event- Sponsored by APCO Geelong Field and Game together with Geelong RSL Connect. The Geelong RSL Connect committee continues to work with professionalism to enable veterans with support in connecting back into the community. Geelong RSL Connect is looking at other avenues in raising funds for the Geelong RSL connect program. 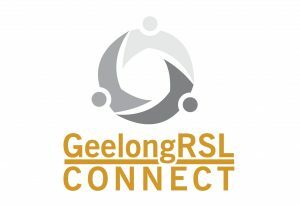 Visit this page regularly for more information or get in touch with the RSL Connect team by emailing rslconnect@geelongrsl.com.au.